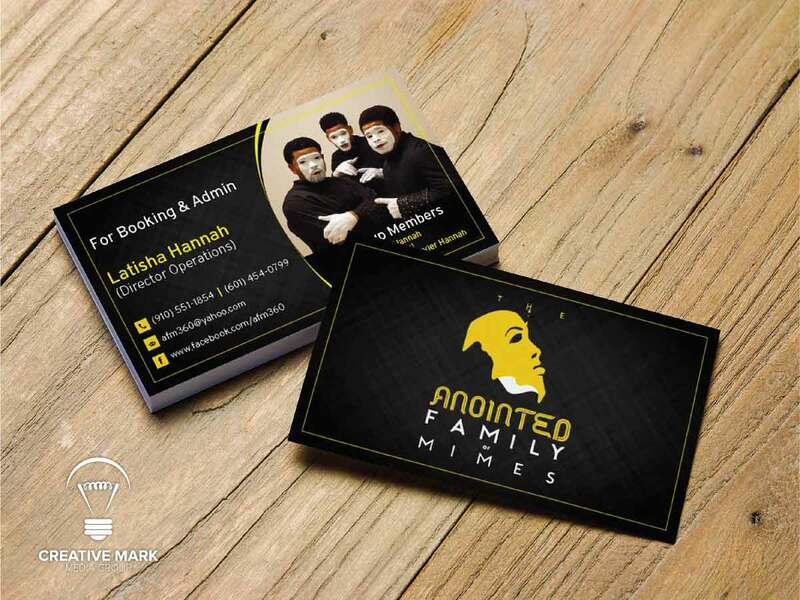 Make your first business meeting unforgettable with a remarkable business card design. Develop professional relations with the lasting impression on the people you meet. 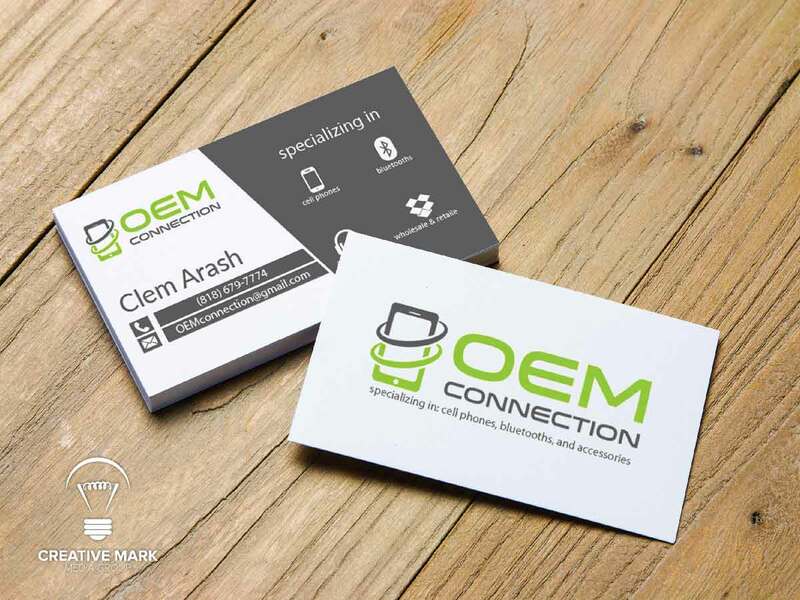 Make your first business meeting unforgettable with a remarkable business card design. Develop professional relations with the lasting impression on the people you meet. Business cards exchanged at a meeting give your business a professional look but if it is not a good design, it will end up to be seen in dustbin very soon. Bespoke card design that is modern yet elegant and conveys your business message effectively is the one you need. 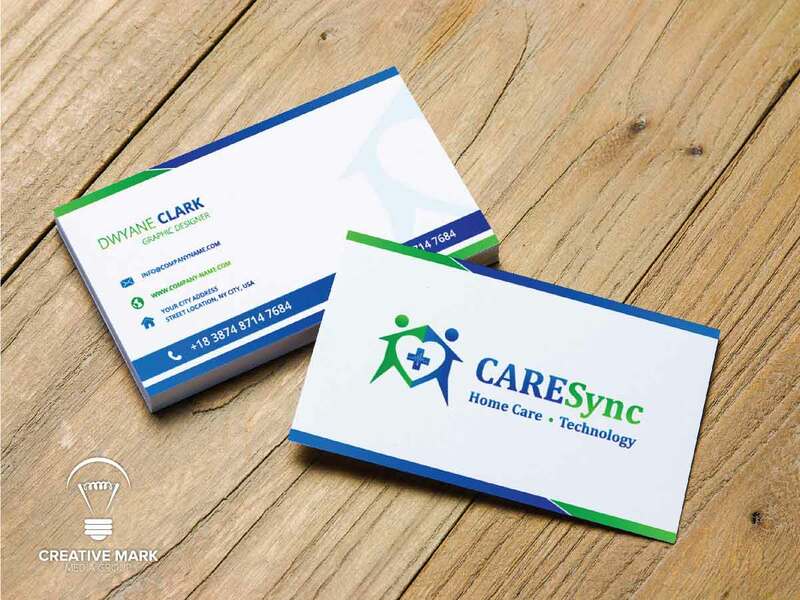 Our dedicated business cards designers work hard to develop a professional and creative business card design for your business to produce results. 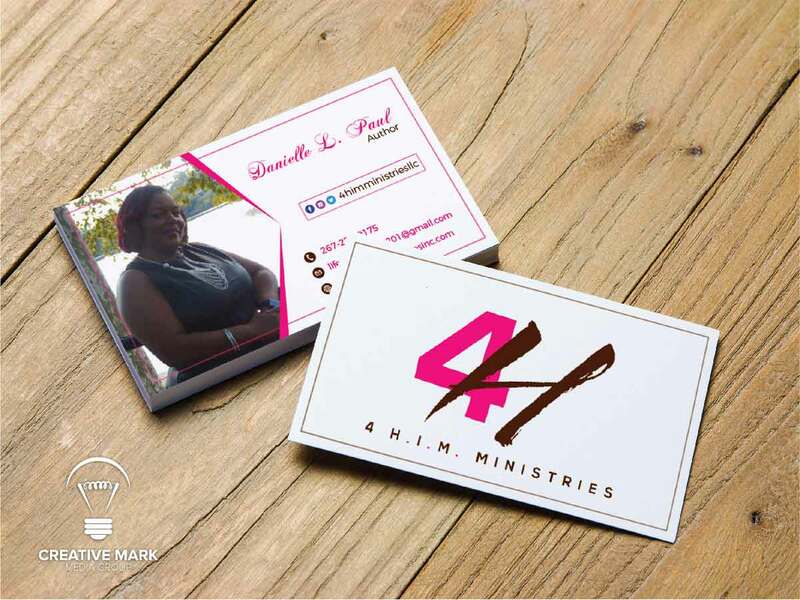 Order our professionally designed business cards for your business that captures your audience. Business cards exchanged at a meeting give your business a professional look but if it is not a good design, it will end up to be seen in dustbin very soon. Bespoke card design that is modern yet elegant and conveys your business message effectively is the one you need. 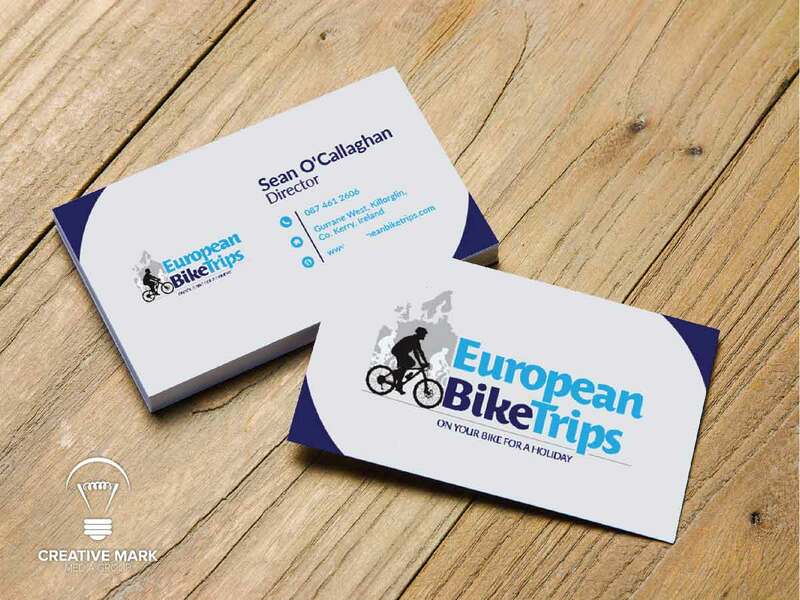 Our dedicated business cards designers work hard to develop a professional and creative business card design for your business to produce results. What is standard business card size? The standard business card size is 3.5 inches wide and 2 inches high. Do you do business card printing? No sorry. 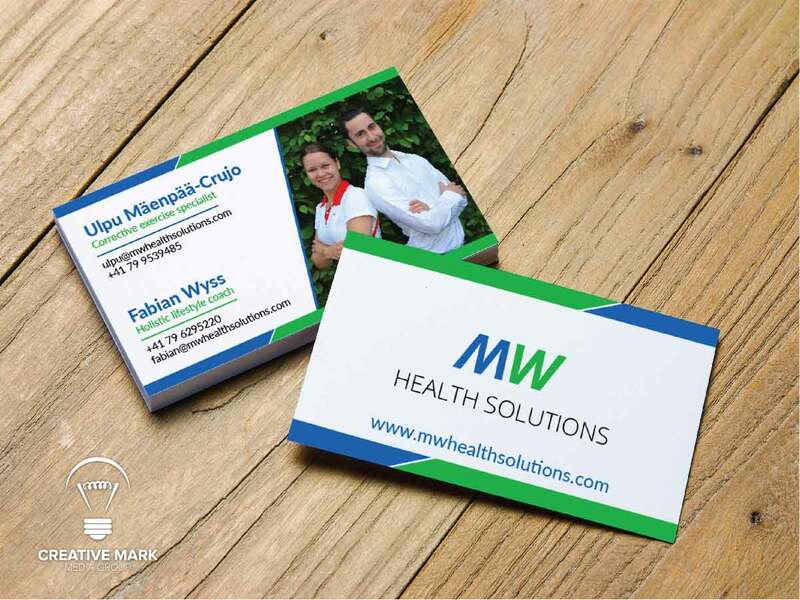 we don’t do business card printing, we only create graphics for your business card and provide you the ready to print files according to your printing company’s requirement. Do you have business card templates? Do you provide business card holder? No sorry, We don’t provide a business card holder, for this you should contact your business card printing company. 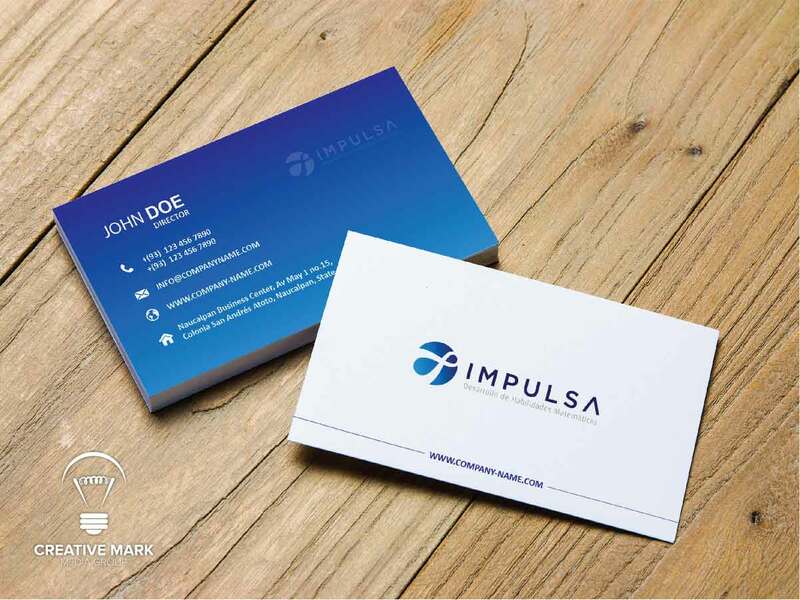 Do you provide business card mockup preview? Yes we do, we provide the mockup preview of your final business card design so you can see how it will look after printing. 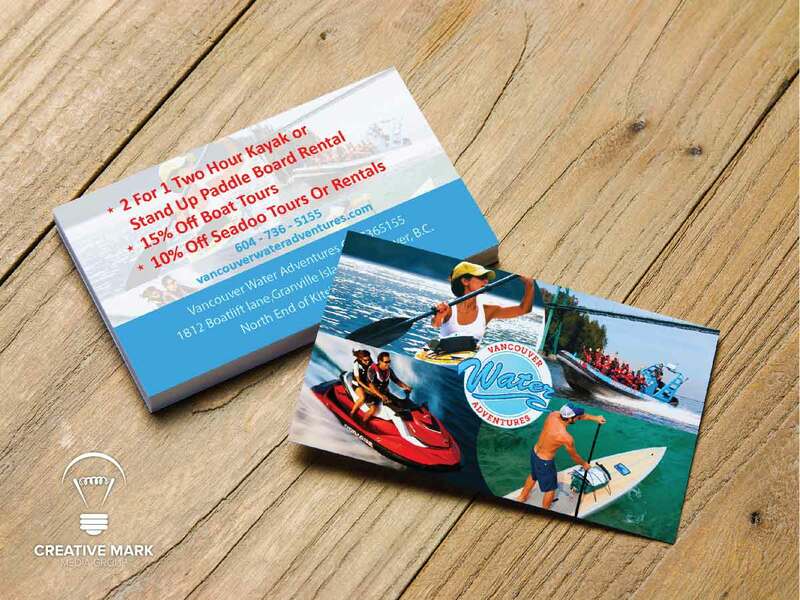 Do you provide business card design for vistaprint? Yes, we do. If you are printing your business card from Vistaprint you just need to let us know which business card you want to purchase? And we will provide you the ready to upload file of your design according to their print specifications including bleeds and margins because we have their size templates for each size they offer.